This quote is relevant for electronics manufacturing, an industry that changes rapidly. 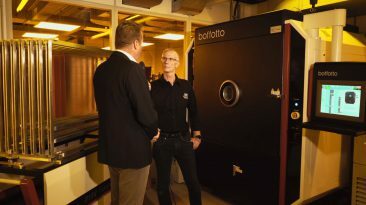 News about investments, new services or interesting developments in our organisation is shared here. 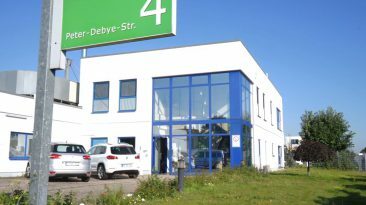 Die jüngsten Investitionen in Eurocircuits Aachen. Spray Coater und MDI. 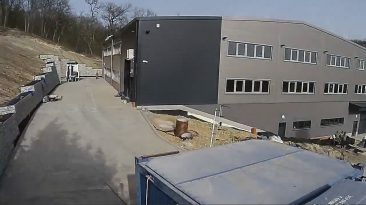 This is a timelapse movie over the full duration of the construction of our new Eger building. 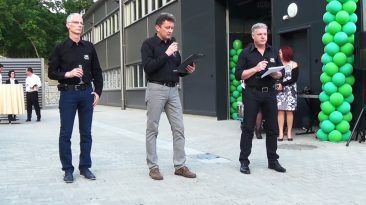 The 23rd of May 2016 we celebrated the 25th anniversary of our company. 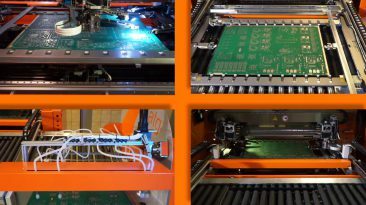 Eurocircuits – New ATG flying probe testers installed.